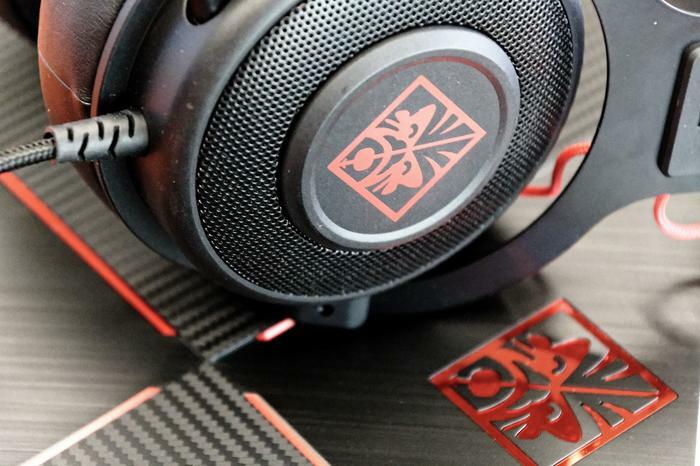 HP have refreshed their OMEN gaming sub-brand, rounding out the range with a new pair of opto-mechanical accessories plus a new Pavilion laptop. “Our unparalleled design and engineering prowess is delivering the truly differentiated hardware, software and gear gamers need to perform at their best,” said Chris Price, Director, Personal Systems, HP South Pacific. 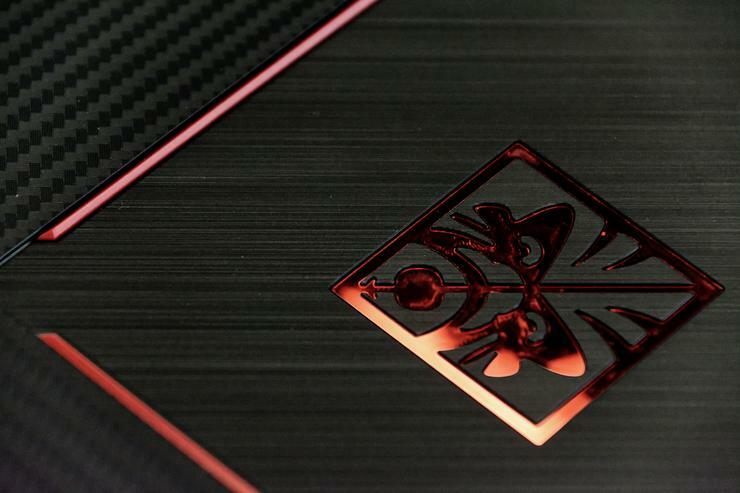 The core Omen by HP offering consists of the Omen 15 and Omen 17. 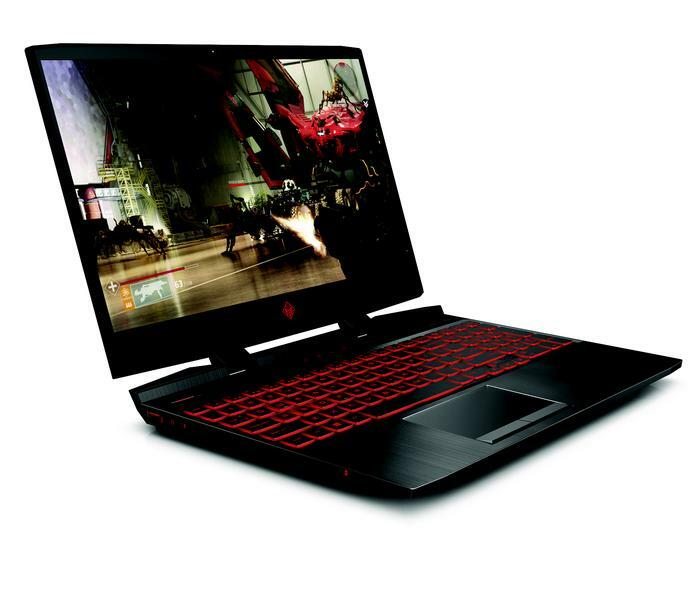 The foremost of these is HP’s first gaming laptops with Max Q graphics and ultra-narrow bezels. 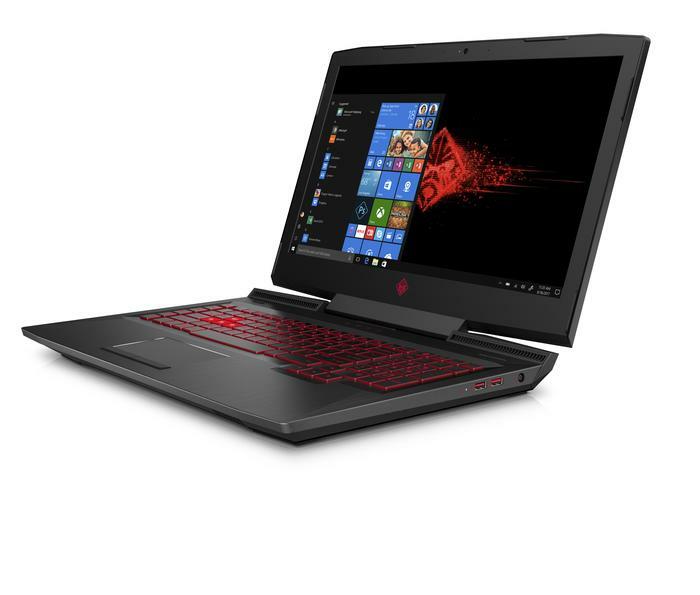 Available in several spec configurations, the baseline Omen 15 boasts VR-ready NVIDIA GeForce GTX 1070 graphics, an 8th Generation Intel Core processor (i5+ or i7), zoned backlit keyboard with 26-key rollover and up to 32GB of DDR4 RAM. HP are giving customers their choice when it comes to the unit’s 15.6-inch display, with a 4K (60Hz), 1080p (144Hz) and 1080p with Nvidia G-Sync (60Hz) variants on offer. There’s a similar gamut of choices when it comes storage for the Omen 15, with SSD, HDD, SSD + HDD, and even HDD + Intel Optane available to those willing to pay the premium. Pricing for the Omen 15 starts at $1999. As the name suggests, Omen 17 is a slightly-beefier sight to behold. It ups the ante to include a NVIDIA GeForce GTX 1070 8GB, Bang & Olufsen Dual Speakers. Display-wise, it touts a 1080p screen clocked at 144Hz. Pricing for the Omen 17 starts at $1999. Then you’ve got the new HP Pavilion 15. While it’s not part of their Omen sub-brand proper, HP are positioning it as a legitimate gaming laptop with a more modest specs and a more low-key look. As usual, the HP Pavilion 15 is available in several configuration. 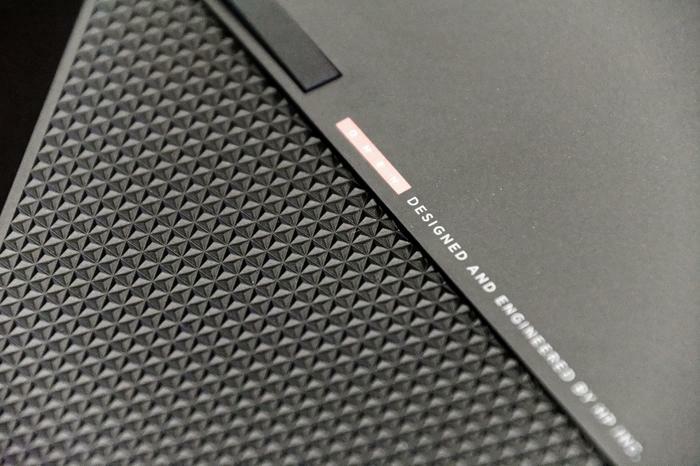 However, regardless of whether you opt to equip it with an 8th Gen Intel Core i7+ H-series or an Intel Core i7 U-series processor, it’ll feature an NVIDIA GeForce GTX 1060 with Max-Q Design, BeoPlay audio and super-narrow bezels. As with the Omen 15, you’ve got the choice of 4K (60Hz), 1080p (144Hz) and 1080p (60Hz) when it comes to the Pavilion 15’s display. When it comes to storage, you’re looking at either a traditional HDD (up to 2TB), an SSD (up to 256GB), a dual SSD/HDD configurations (either a 256GB SSD paired with 1TB HDD or 128GB SSD combined with with a 2TB HDD) or a 1TB HDD paired with 16 GB of Intel Optane memory. Pricing for the HP Pavilion starts at $1799. An AMD Radeon RX 560X-powered variant is also available. 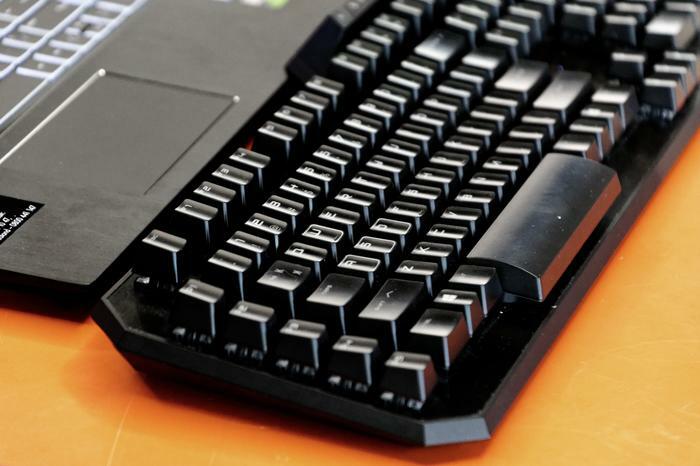 This core gaming offering is being fleshed out by a trio of new accessories: the Sequencer keyboard, the Reactor mouse and the Mindframe headset. 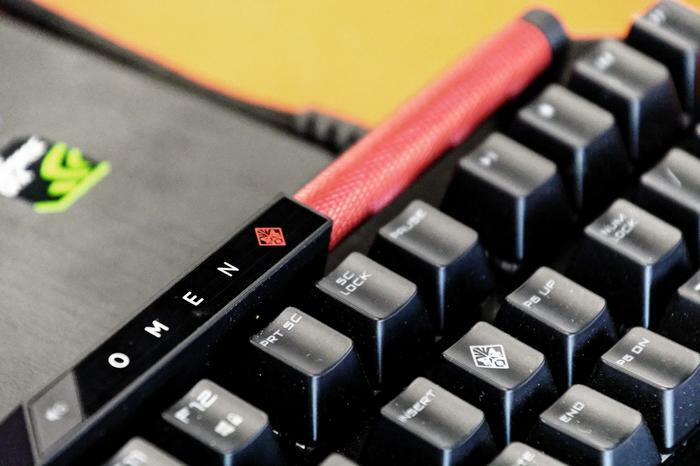 The Omen Sequencer is an opto-mechanical keyboard in the same vein as Razer’s recent Huntsman and Huntsman Elite. It features an anodised aluminium frame, 0.2ms response time and a striking red volume scroller perched on the upper right corner of the thing. The Omen Sequencer keyboard will be available in August 2018 via hp.com.au from $279.95. 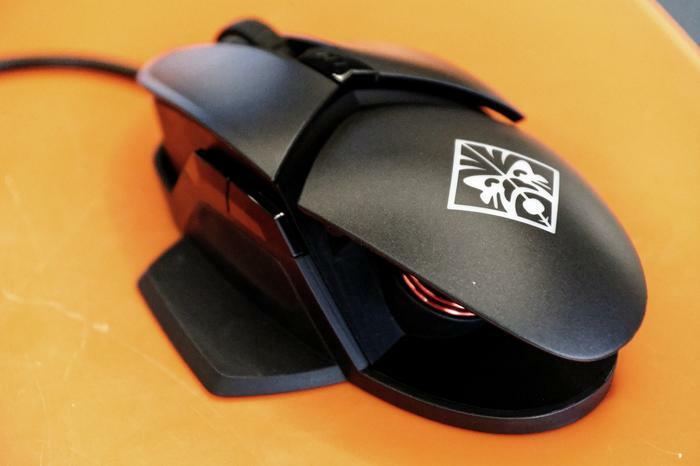 The Omen Reactor mouse boasts the same 0.2ms click response time, an esports-grade 16,000 DPI optical sensor and a unique adjustable palm rest height balanced on a metal coil. The Omen Reactor mouse is available now via hp.com.au from $129.95. Details are a little lighter when it comes to the Omen Mindframe headset. HP say it’ll be the world’s first gaming headset with active earcup cooling technology. It’ll be available in October 2018 via hp.com.au from $249.95. The last piece of the picture worth mentioning here is the OMEN Command Centre software that ties everything together. In addition to allowing for easy lighting customization for their OMEN products and macro support, the Command Centre also now allows users to easily stream gameplay from one PC to another, similar to what the Steam Link and Nvidia GeForce Now offer.